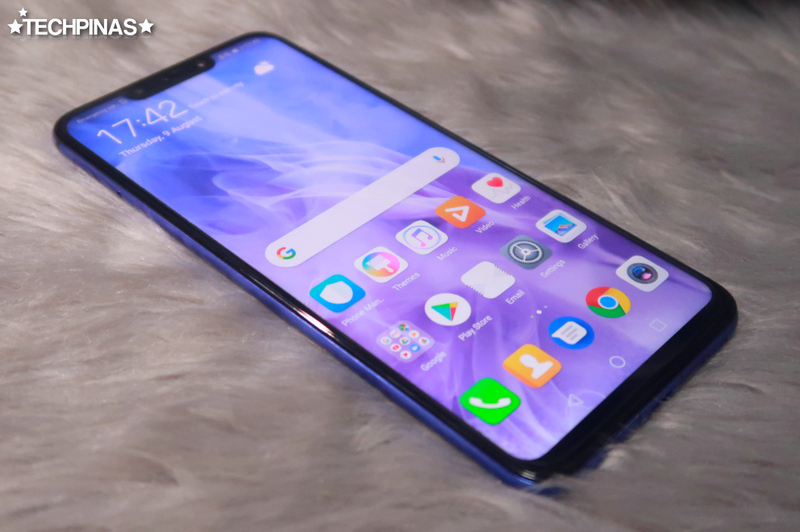 Many of you have been asking what exactly is the difference between the popular Huawei Nova 3i and its more expensive sibling, the Huawei Nova 3. After all, the names of the two handsets are almost identical, the two phones look largely similar in press photos, and they were even announced in the Philippines within a few days of each other. 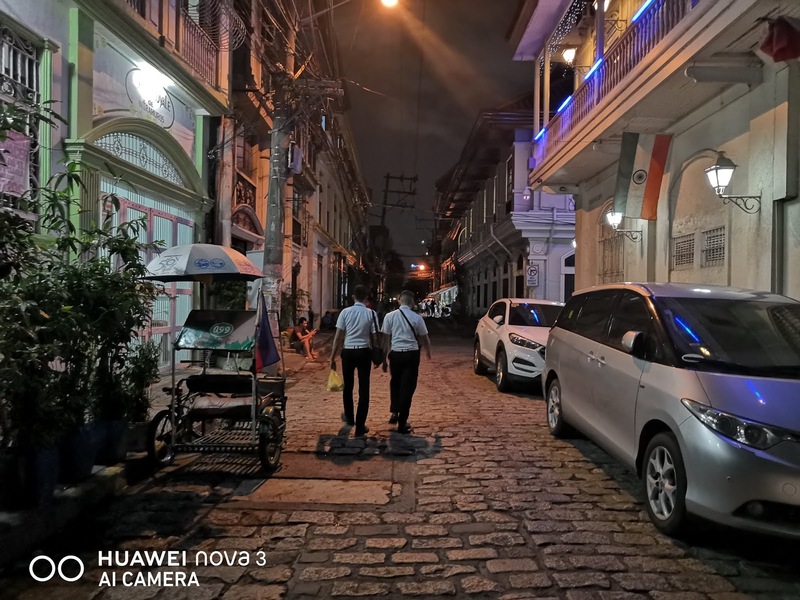 But to answer your question in the simplest way I can, Huawei Nova 3 is the more powerful model of the two, which is clearly reflected in its higher PHP 25,990 price tag versus just PHP 15,990 for the Nova 3i. Side Note: When you look at Nova 3i and Nova 3 face-front, they almost look like twins as they have the same 6.3-inch FullHD+ IPS display with Notch and very thin bezels. However, big fans of Huawei would instantly notice the Dual Front-Facing Camera of the Nova 3i, which gives it away. So what exactly do I mean when I say that Nova 3 is more powerful than Nova 3i? Well, to be specific, the former is the more premium model in terms of internal hardware and imaging performance. 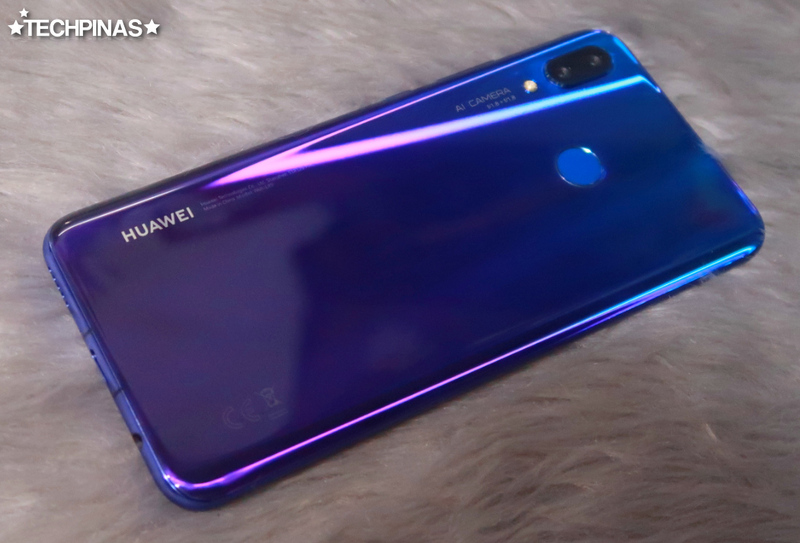 Huawei Nova 3 is powered by the flagship level Kirin 970 processor and even has a whopping 6GB of RAM as well as 128GB of internal storage. In comparison, Nova 3i merely runs on a mid-level Kirin 710 chipset and has a 4GB RAM plus 128GB ROM combo. Hisilicon Kirin 970 also powers the high-end Huawei Mate 10 and Mate 10 Pro top-of-the-line phablets, which means that it's a very reliable chip when in it comes running resource intensive games and applications. 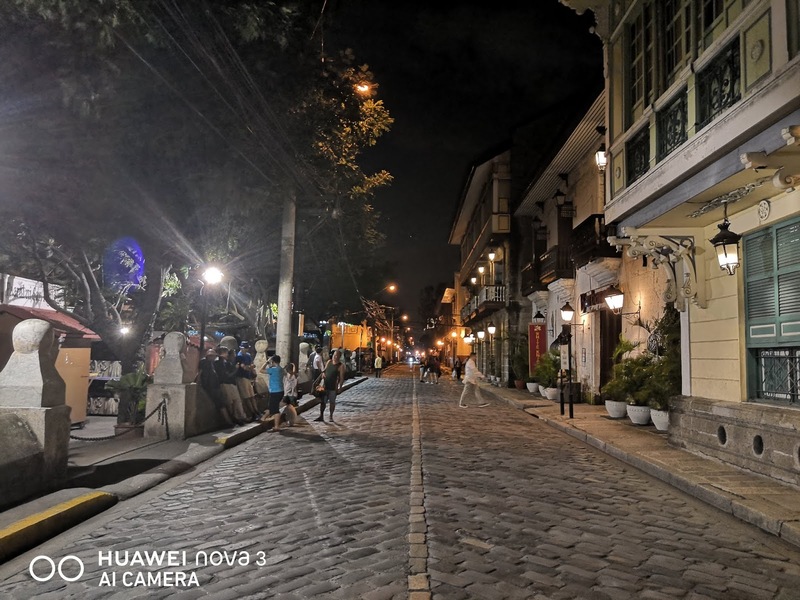 Aside from innards, the Huawei Nova 3 is also superior to the Nova 3i in capturing clear and crisp images, especially in low light conditions. 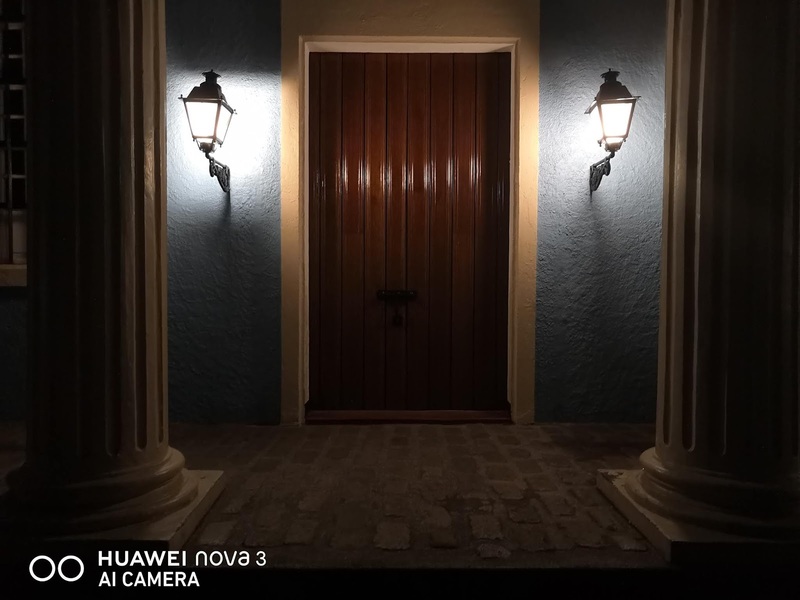 The Nova 3's Dual Rear Camera module made up of a 16 MegaPixel f/1.8 RGB primary PDAF shooter + 24 MP f/1.8 B/W Rear Camera with LED Flash, which work together to deliver better dynamic range, truly make it a reliable cameraphone even in locations with dim lighting. 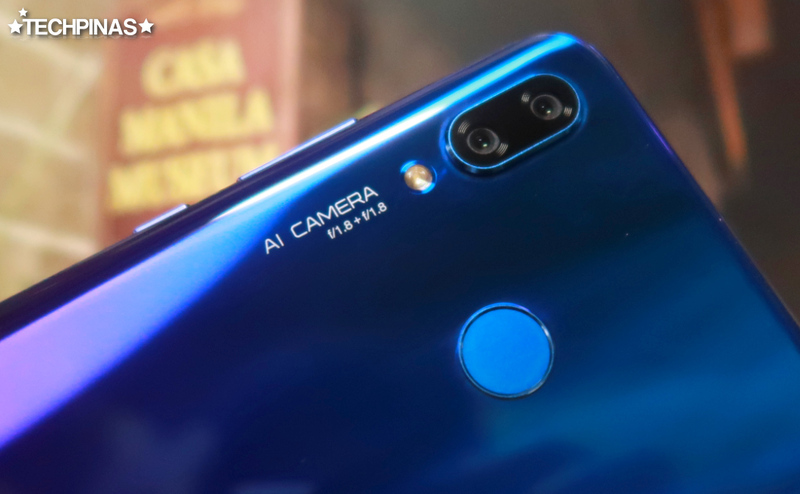 This module also benefits from Huawei's own AI imaging technology, which instantly figures out what's in front of the cameras and automatically adjusts the settings to capture the best-looking photo possible in terms of hues and contrast. 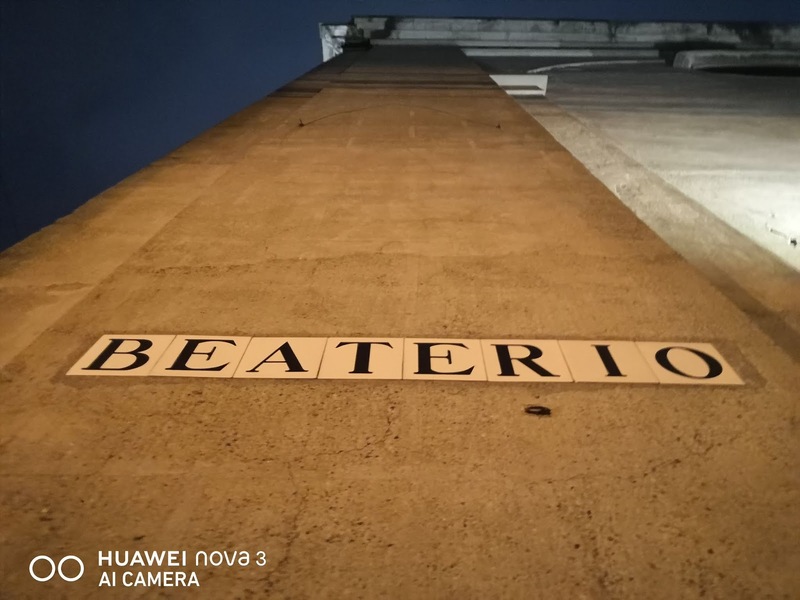 Last night, after my early evening meeting with good friends at 9 Spoons in BayLeaf Intramuros, I decided to walk around this historic site in my hometown, Metro Manila, and to take street photography low light shots using my Huawei Nova 3. 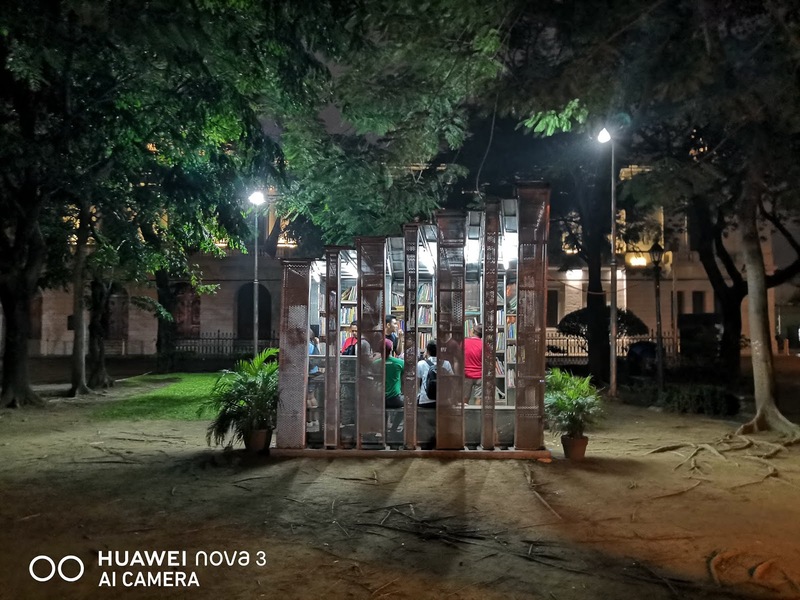 Here are the resulting images, which will also more or less give you an idea of how well Huawei Nova 3's dual rear snappers work given little ambient light. 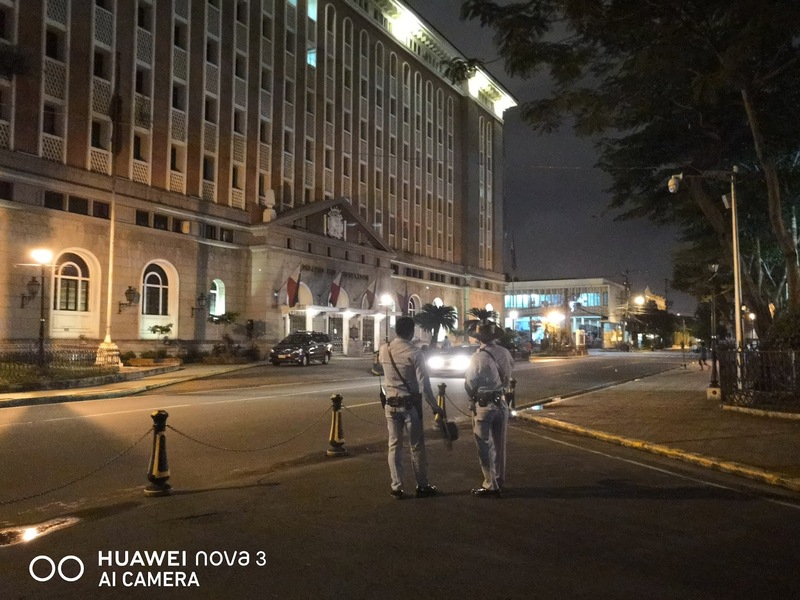 Off hand, I think the image quality that Huawei Nova 3 delivers in low light condition is good enough for a 2018 handset in its price range. 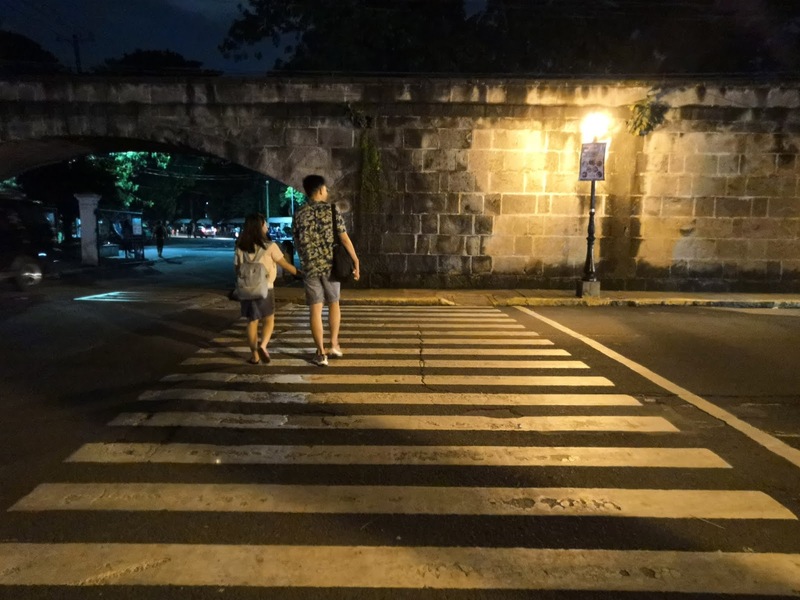 Even with little light to work with, the phone's cameras can capture a decent amount of details and colors, which is most apparent in the first and last photos in the set above. My tip for those who will be using this phone in that same manner, however, is to hold the device really steady when taking shots. 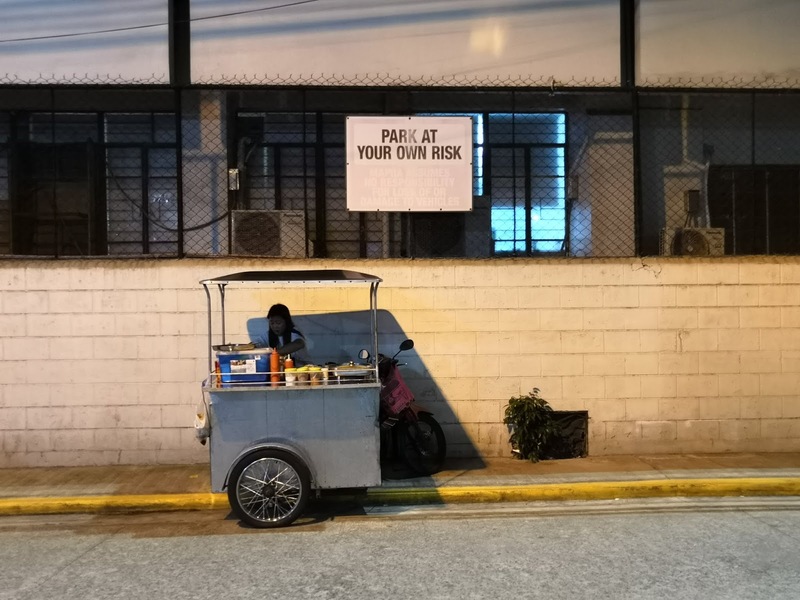 A tripod will definitely help but given that I didn't use any when I took these photos, I think just holding the handset without shaking (and snapping multiple photos for options) will do. Needless to say, this cameraphone shines more in daytime or well-lit settings. 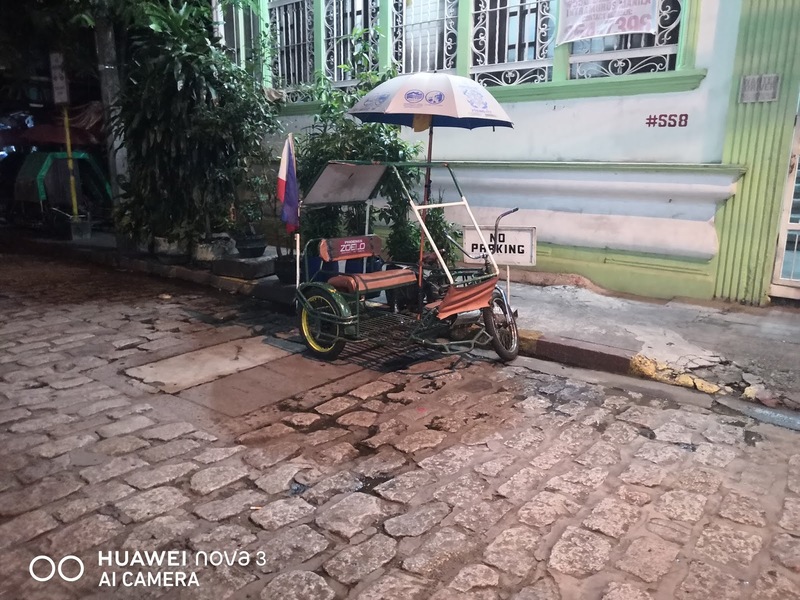 Sure, the image quality won't be as high as what you'll get from the Huawei P20 Pro, Samsung Galaxy S9, or Apple iPhone X in the same condition -- but for a handset that costs at least PHP 20,000 less than those flagship releases, Huawei Nova 3's good imaging performance makes it a smartphone that budget-conscious mobile photographers should check out and consider purchasing.